On Sunday, I preached at Cedar Point Church in Maryville, TN. 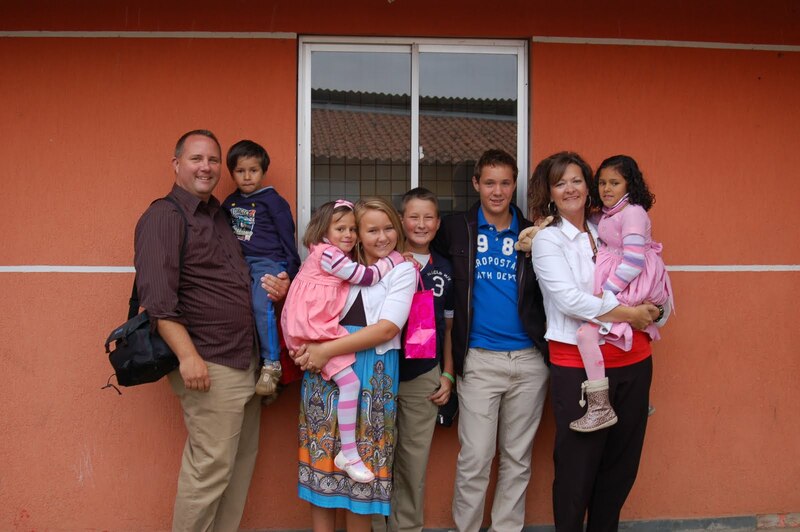 My good friend Kurt Steinbach is with his family in Brazil for six weeks, as they have adopted three Brazilian children. This is an amazing story of love, and I am so proud of Kurt, Keri and their three biological children for adding these three adopted children to their lives. We loved Cedar Pointe Church! The hospitality of the staff and people were outstanding. We had passionate worship, and the enthusiasm for all parts of the service was very high. Our family enjoyed being in the Smokey Mountains, and we would have stayed an extra day if it were not for the rain. We missed being with our family for “Family Sunday” at CIL, but I know the service was outstanding with the effective ministry of Penny Simms leading worship and David Huff teaching. I look forward to ministering at CIL this Wednesday.